FOR decades, Indian governments, in league with private aviation players, destroyed the operational and financial foundations of the state-owned Air India. The public sector entity, which was formed after the merger of Indian Airline and Air India, bled, and became a loss-making entity with a huge debt burden. As recently as October 2018, i.e. after the government decided to auction off Air India, another financial nail was driven in the airline’s coffin. This time the beneficiary is allegedly Indigo Airline, the largest domestic aviation player, and the fiercest competitor of Air India. On October 11, 2018, Travelport, a company listed on the New York Stock Exchange and which claims to be the “leading travel commerce platform”, issued an innocuous press release that had huge and scandalous consequences. 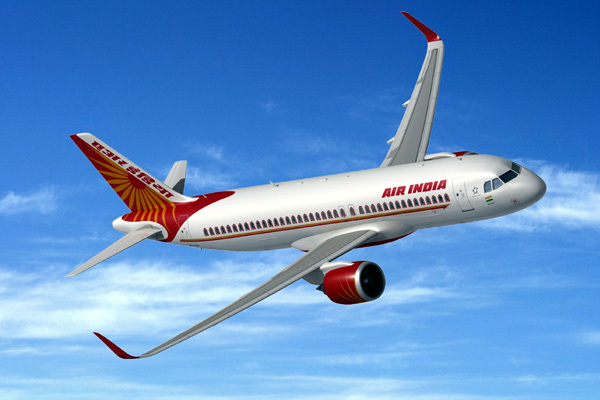 The company merely said that it had become the “sole provision of distribution” for the tickets of Air India for all of the latter’s flights in the domestic Indian market. In effect, this implies that from November 2018 flyers can buy their tickets only through Travelport, whose Indian agency, ITQ, is part of the InterGlobe Group that owns Indigo Airline. Since Indigo commands the highest (over 38 per cent) market share in the domestic sector, this means that Air India’s private sector competitor will now exclusively sell the state-owned airline’s tickets (inventory) in the country. According to aviation experts, this will spell further doom for the ailing and beleaguered Air India, which was unsuccessfully put on the auction block by the government a few months ago. The consensus is that Air India, whose domestic market share has dwindled to less than 14 per cent, will lose huge revenues due to the exclusivity agreement. The reasons are several. Travelport’s market share in India is 32 per cent, way below Amadeus (55 per cent), the market leader. Travelport is also the smallest of the top three global distribution system (GDS) networks. Logically, with the exclusive deal in place, Amadeus and other travel agencies will book their customers on other airlines, i.e. apart from Air India. This is also because the large international travel agencies no longer “cooperate” globally with Travelport. Although the Travelport deal is for the domestic market, there will be international repercussions. Experts believe that as most of the large GDS’ have moved away from using Travelport, and others have announced the same, they may globally veer towards the other airlines too. “International bookings constitute the largest revenue share for Air India, and the revenue losses on this front can further cripple the airline,” says an expert. Other aspects of the Air India-Travelport deal are mysterious, intriguing, and smack of irregularities. For example, the Travelport’s press release stated that it bagged the exclusive agreement through “a competitive tender process undertaken by Air India”. Sources in the state-owned airline say that this is a blatant lie and there was no tendering process. 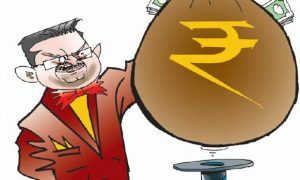 “In the second half of 2016, Air India initially requested from pricing details for an exclusive distribution arrangement through a letter, and not through any tender. This request was later changed to one for a non-exclusive scenario in November 2016,” explains a highly-placed source. There was never a tender, nor was there any competitive bidding. By November 2016, even the talk of an exclusive deal was not on the table. 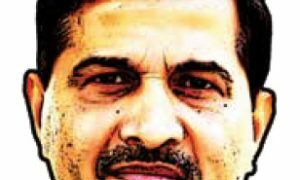 Sources add that by December 2016 the Air India management was clear that there was no need for a tender or exclusivity, and the then CMD, Ashwani Lohani, instructed his team to negotiate the best terms with the individual companies with their global distribution systems. In November 2017, the then CMD, Rajiv Bansal, added that the “financial condition of the airline was in a delicate status and an exclusive agreement will risk “loss of substantial market share and revenues”. gfiles sought comments from Civil Aviation Minister Suresh Prabhu and Air India CMD PS Kharola on the story but have got no response so far. 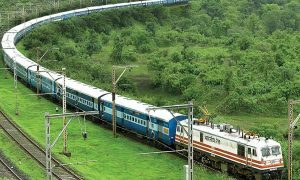 Governance : Railways – Sarkar or Vyapar ? Loot in name of the farmer!